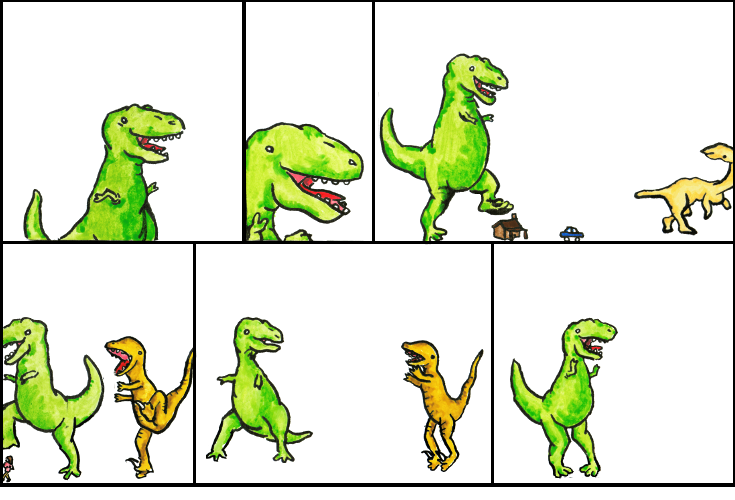 Dinosaur Comics - January 7th, 2014 - awesome fun times! –One! Folks who use internal pluralization! January 7th, 2014: Tonight I am going to a Star Trek TNG trivia contest, and I feel like if we win then I am, at last, truly justified in my life choices? ?